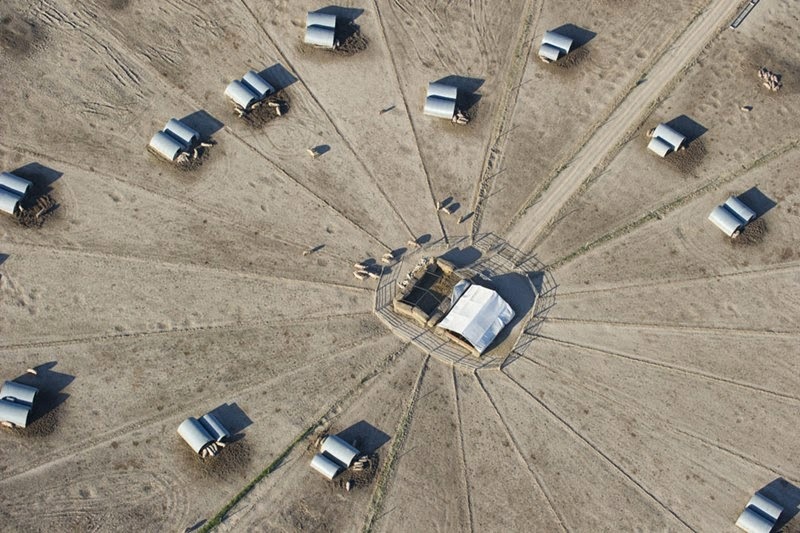 Photographer Jason Hawkes has been making fascinating aerial images since 1991. 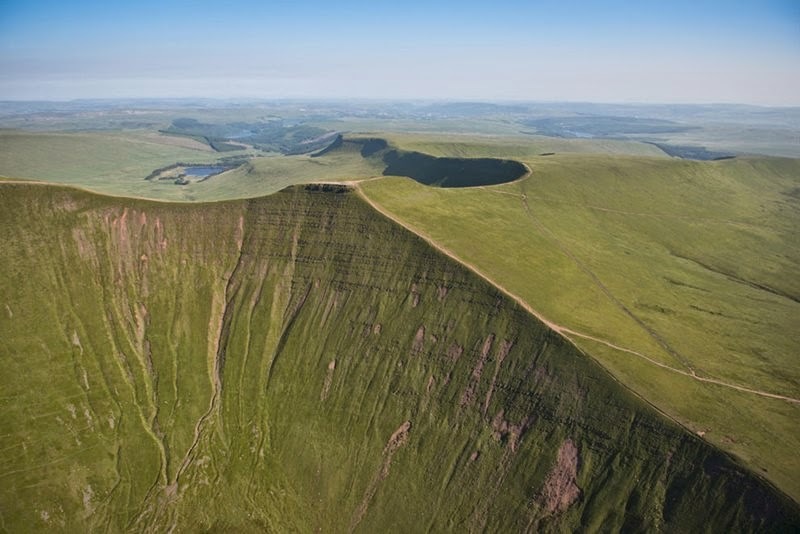 With a gyro-stabilized camera, he takes photos directly from the open door of a helicopter. Hawkes has covered subjects around the world like DUBLIN NEW YORK LIBYA but i like the some aerial shots of the United Kingdom. 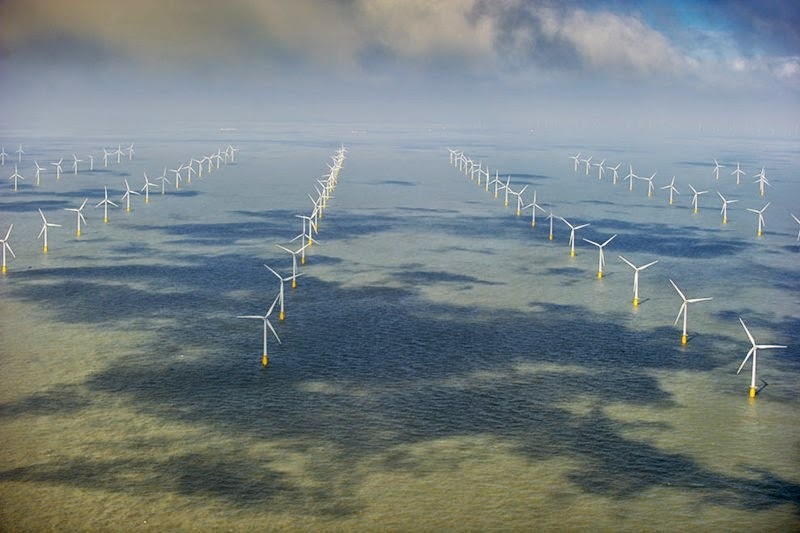 An offshore wind farm standing in the North Sea off the coast of Kent. 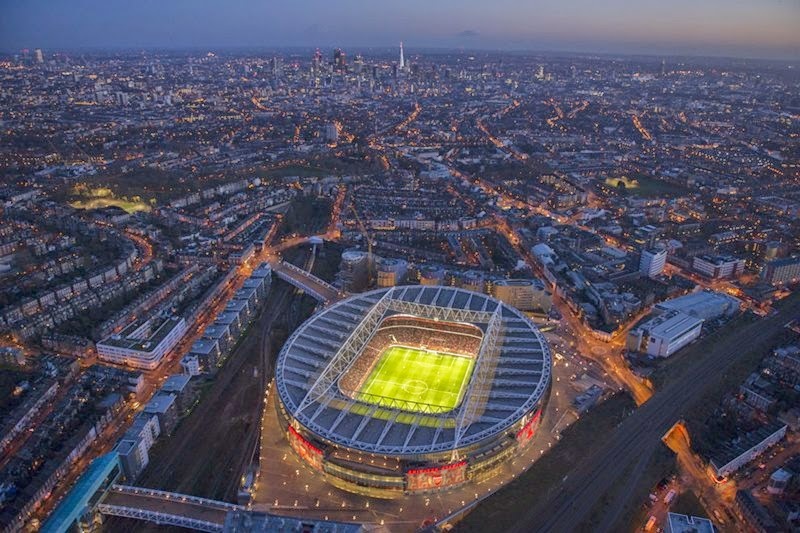 An illuminated Emirates Stadium at night during a match between Arsenal and Crystal Palace, London. 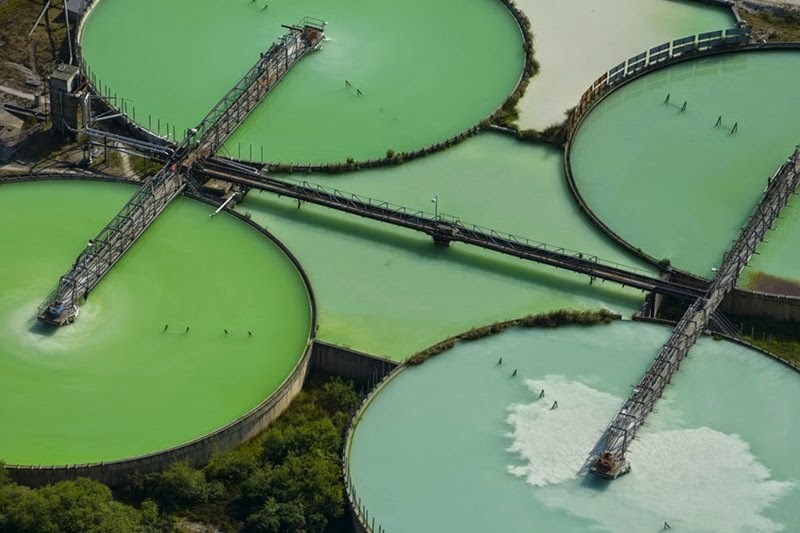 China clay pits near Trethurgy, Cornwall. 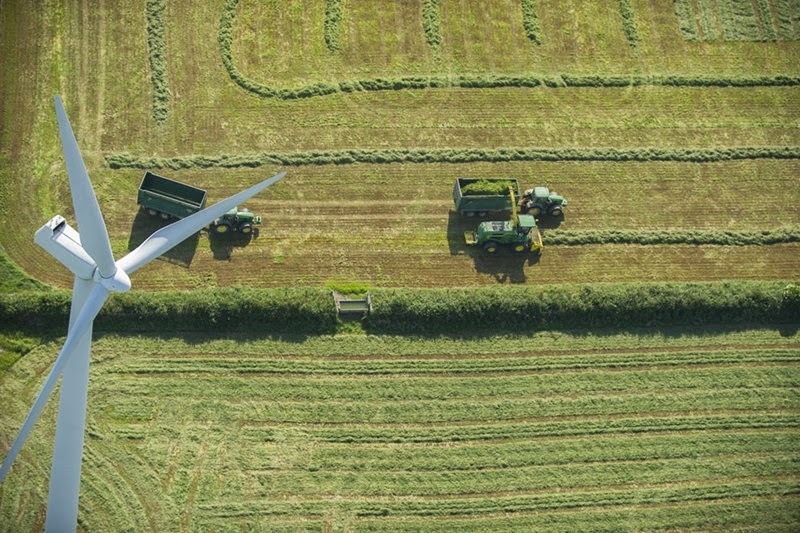 Farmers working beneath wind turbines, Wales. 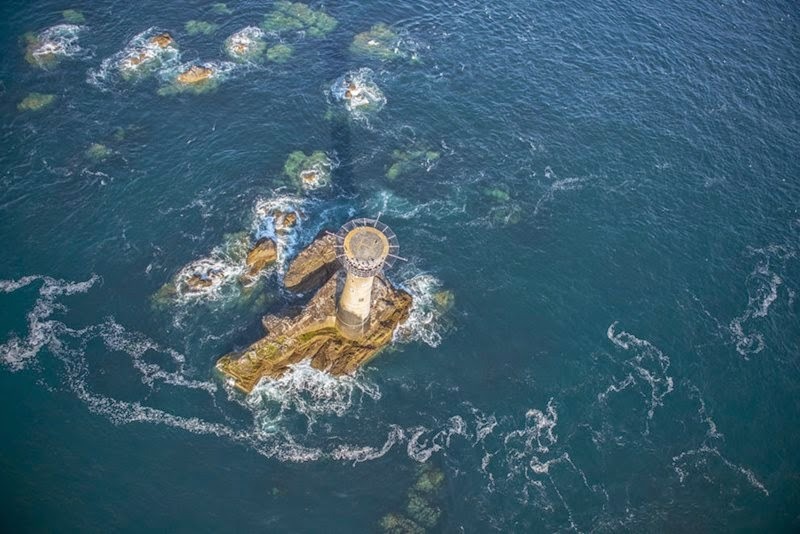 Longships Lighthouse stands just West of Land's End, Cornwall. 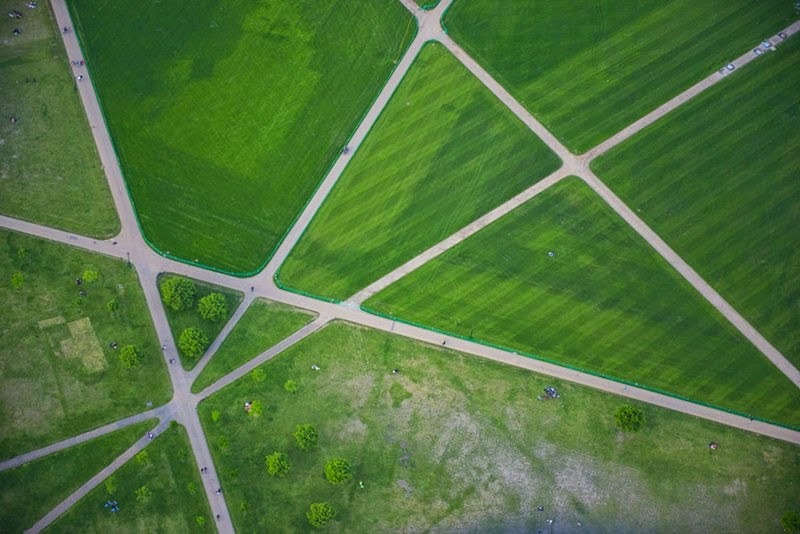 Paths through Hyde Park, one of the largest parks in London. 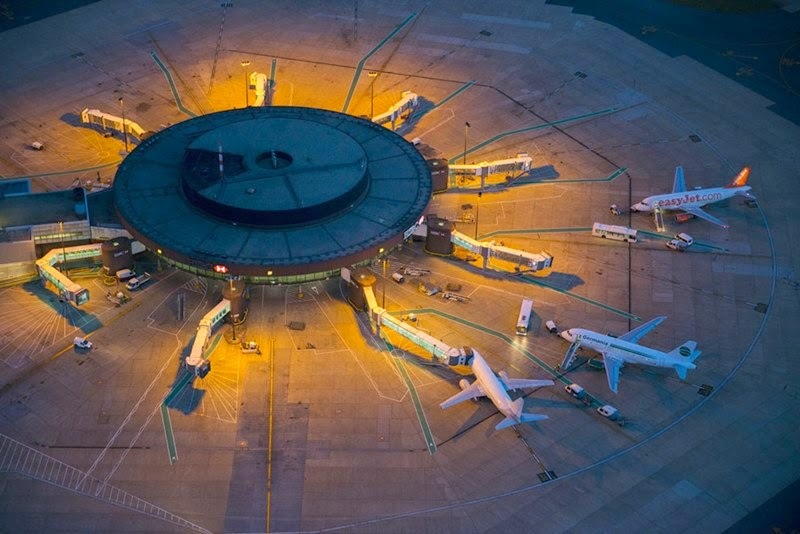 Planes awaiting take off at Gatwick Airport Terminal at night. 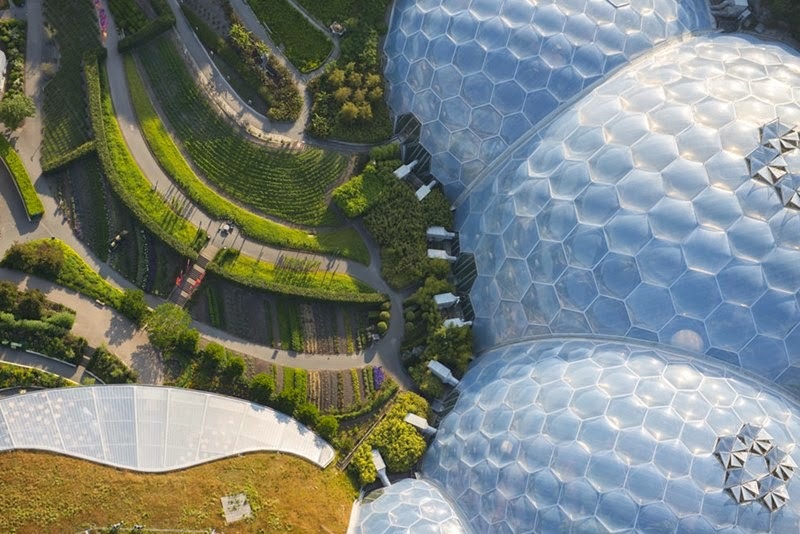 The domed greenhouses at the Eden Project in St. Blazey, Cornwall. 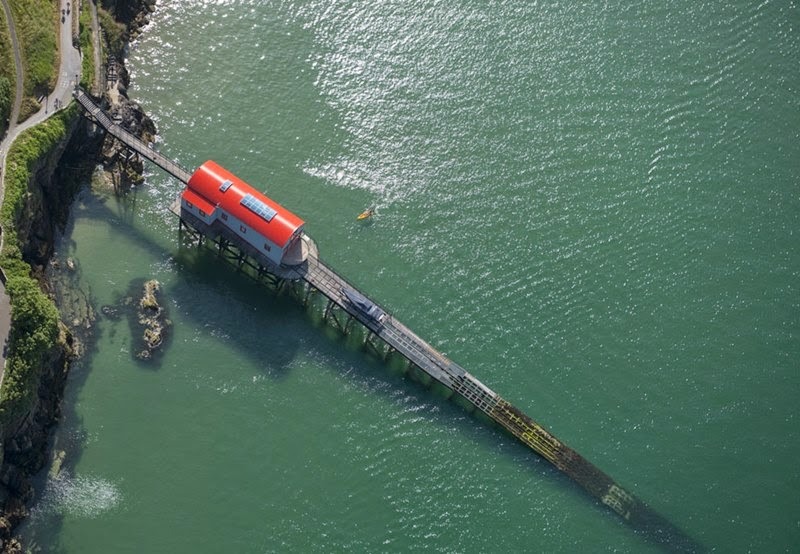 The lifeboat shed in the coastal town of Tenby, Wales. View of pigs on a farm in Narborough, Norfolk.